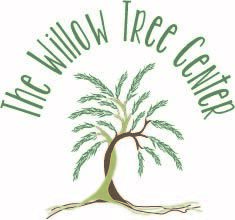 The Willow Tree Center is a community based, public benefit corporation offering healthy lifestyle classes, courses and events. As a result of what we do, members of the community are healthier, motivated, happy, mindful, peaceful, focused, productive and relaxed. We are looking for individuals, companies and organizations that could use more focus, motivation and ease. It is very enjoyable to make peoples lives less stressful and more balanced. We are passionate about our vision. The motivation to create the Willow Tree's programs is driven by the vision to nourish people mentally, spiritually, emotionally and physicaly. At the core of our vision we offer tools for living a holistic, sustainable, healthy and stress free lifestyle, regardles of socio-economic circumstances. We have an extensive in-take protocol so that the our clients get the personalized program that best suites their needs, wants and desires. Each of our facilitators have a unique set of skill sets to best serve our client's desired outcomes. Our rates depend on the specialized and customized programs that our clients choose. Personally, I started teaching yoga over 4 years ago. But many of our facilitators have been instructing classes, courses and workshops for decades. They are highly qualified and they bring a wealth of knowledge and professionalism. We have clients who are in recovery. We have senior clients. and we have clients who are looking to just increase their overall general health. Be clear in your intentions, goals and objectives. Ask how those can be achieved with our programs. What if I've never meditated or done yoga before? Can I get my entire team to take classes?  How will this lower my stress levels? Will I be able to practice some things at home? Can I host a class at my workplace?